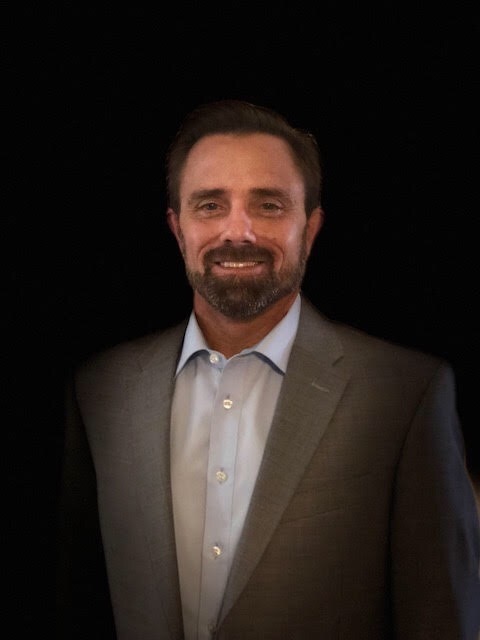 PHOENIX, ARIZONA (May 30, 2018) – MEB Management Services, a provider of comprehensive multifamily management services throughout the Southwest, has named Barry Manuel as its new chief information officer. Manuel is married and has two teenage sons. He is an active outdoorsman and enjoys hiking, camping, and cycling. He volunteers at his church and also with the U.S. Forest Service.